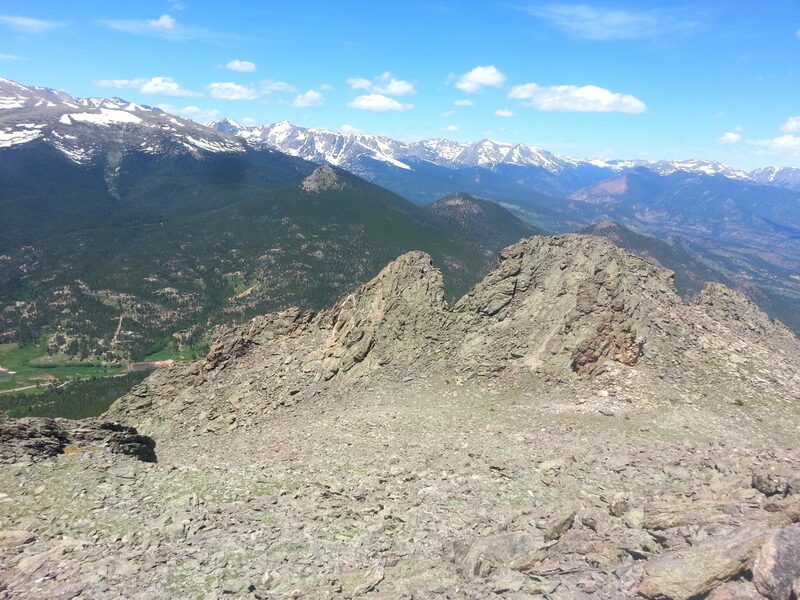 The Twin Sisters ridge runs nearly two miles along the east central boundary of Rocky Mountain National Park. 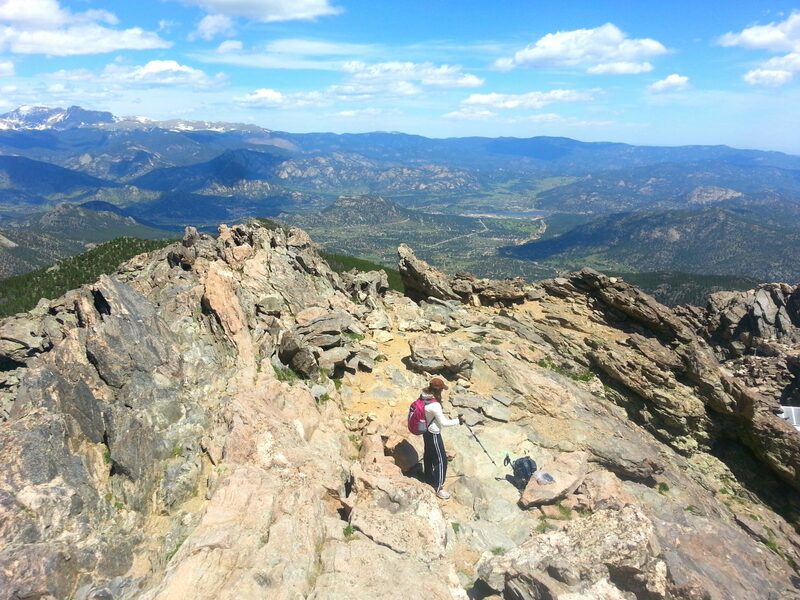 From the summit there are panoramic views of the eastern plains, Rocky Mountain National Park, and Longs Peak. 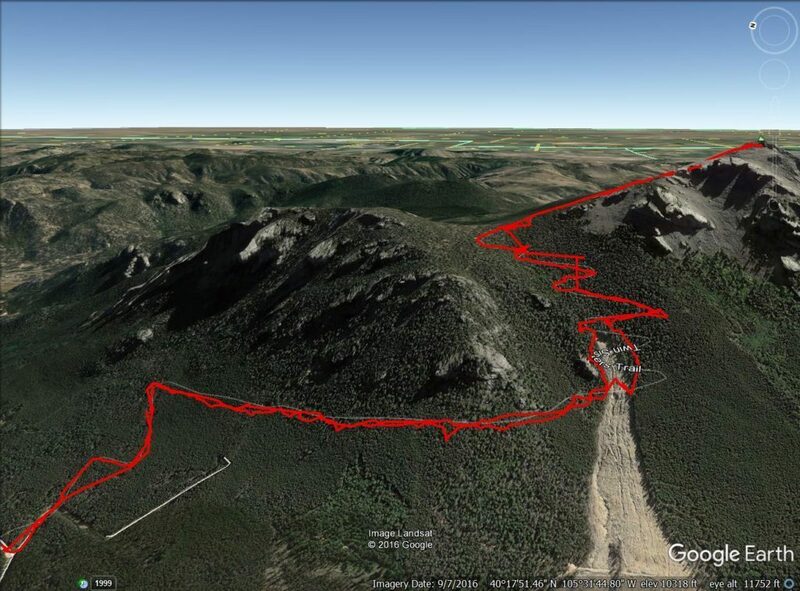 The trail travels through heavily wooded area below treeline, with the exception of the 2013 rock slide, which destroyed three of switchbacks in the trail. 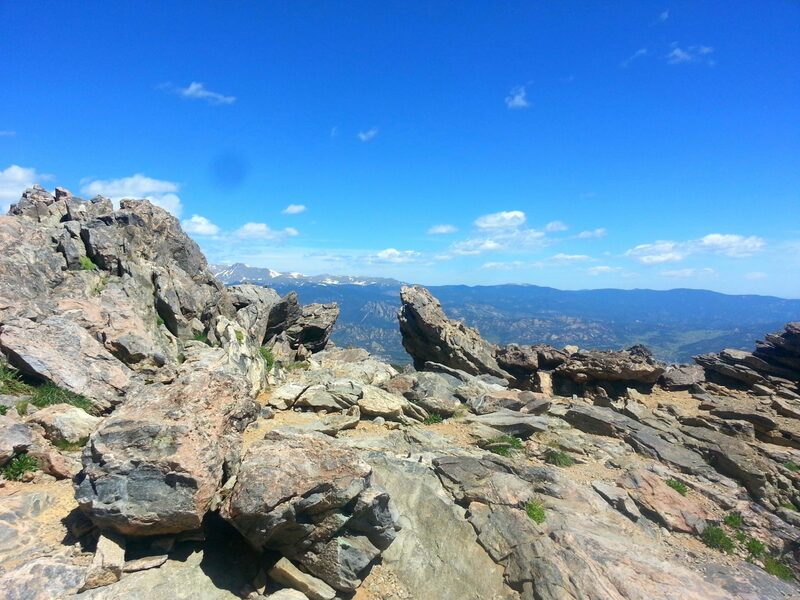 Most hikers cross the slide area, although there is a steeper trail that allows you to climb above the the rubble before heading further south. 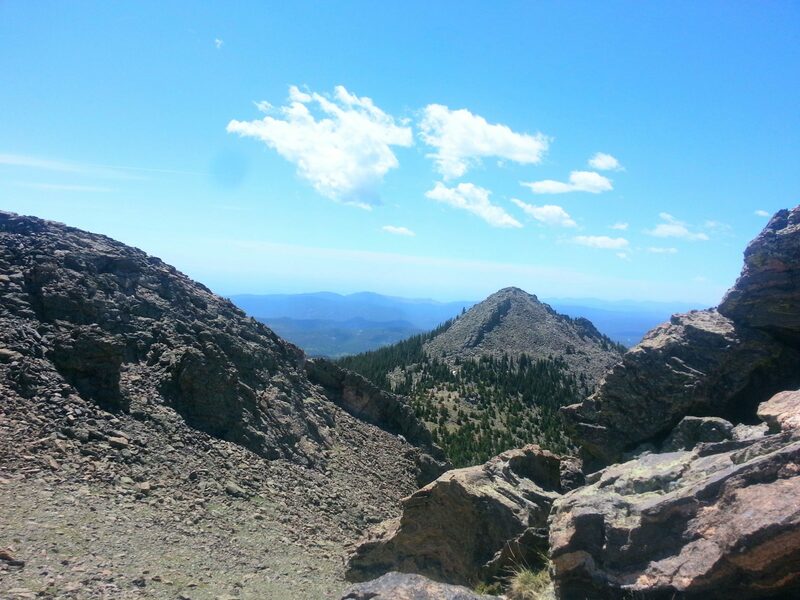 The trail climbs through endless switchbacks in a lodgepole pine forest before opening onto a boulder field above timberline. 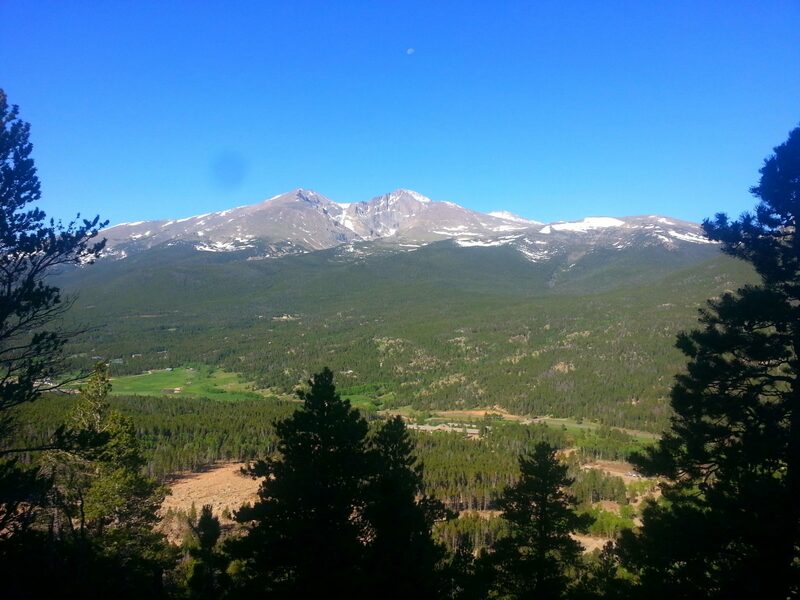 A significant portion of the trail passes through Rocky Mountain National Park. Near the summit there is a radio tower and stone building, a weather vane, and solar cell panels. 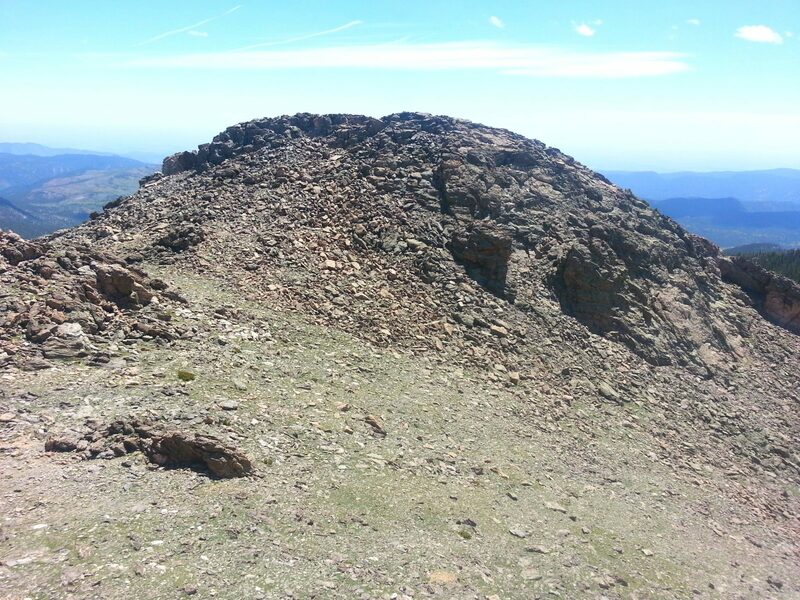 From there, reaching the summit requires an additional rock scramble up a short trail. 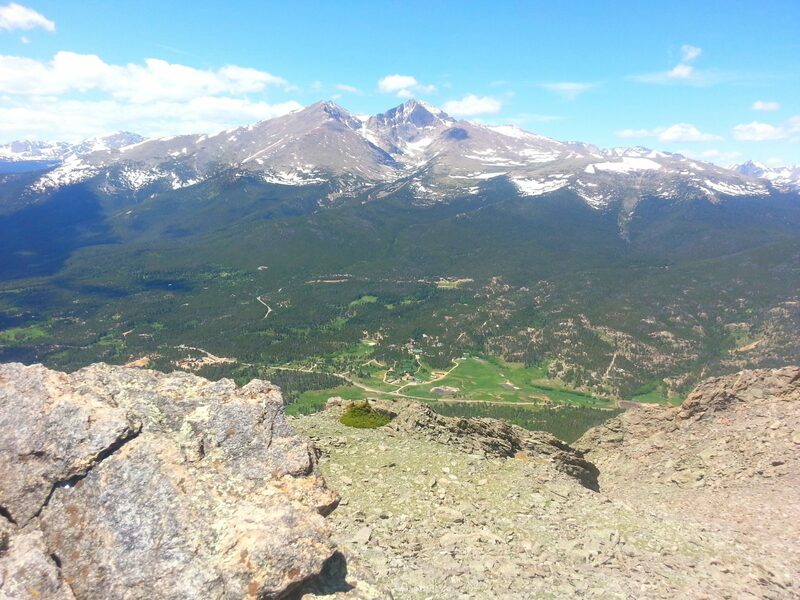 From the summit there are panoramic views of the eastern plains, Rocky Mountain National Park, and Longs Peak. Twin Sisters trailhead is located on national park land. During the historic storm of 2013, Estes Park received 9.4 inches of rain, while a rain gauge just south of Mary’s Lake reported 11.5 inches. The storm knocked out roads and bridges, stranded residents, and killed eight people in the Front Range area. 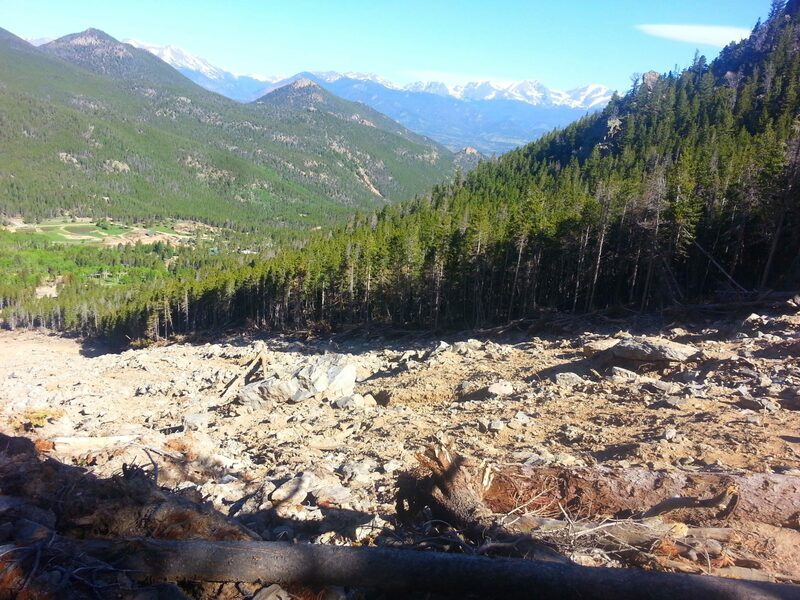 Rocky Mountain National Park also received significant damage to roads, bridges and trails, which kept most of the park closed for nearly two weeks.